The library of Hof University is accessible to all interested parties. 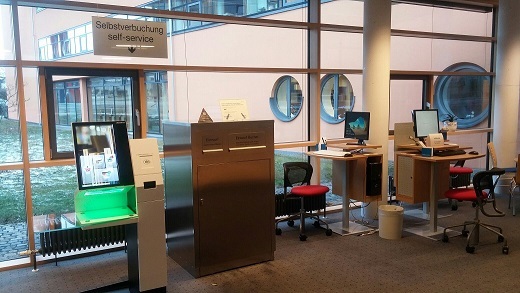 The use based on the General Regulations on the Use of Bavarian Public Libraries (Allgemeine Benützungsordnung der Bayerischen Staatlichen Bibliotheken - ABOB). The CampusCard is also your library card. You have only to fill in an application form. With the CampusCard you have 24h access to the library. Our library is also open to users from Hof and the surrounding area. In order to register at the library, you will need to show your identity card or passport and proof of address. You will receive a library guest card for a deposit of 5 euros. 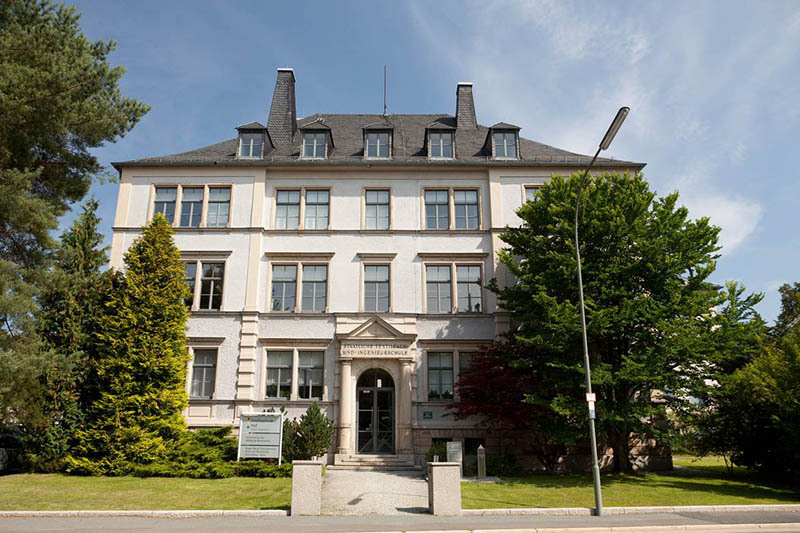 The CampusCard Hof is the library card for both the Hof and Münchberg libraries. You need your card to borrow and return books. Please report a loss of the CampusCard immediately, so that you are not held liable for misuse of your card by third parties. 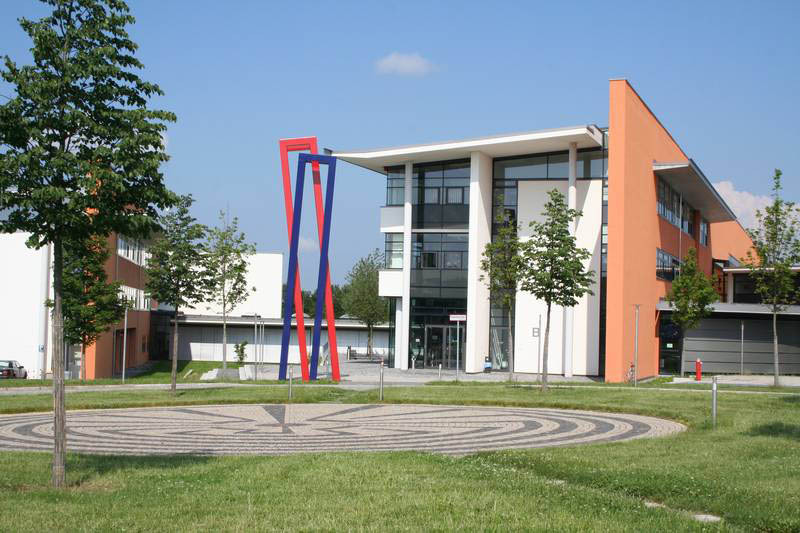 Members of the University of Applied Sciences can use both libraries (Hof and Münchberg) 24 hours per day. Please use your CampusCard at the self-service terminal to borrow or return books, or to extend the loan period. If you are master student or you have registered your final thesis, you can take advantage of extended loan conditions and services.